Danny Szetela is waiting for the phone call, the call from the Cosmos, saying that they want him back to play in 2019. 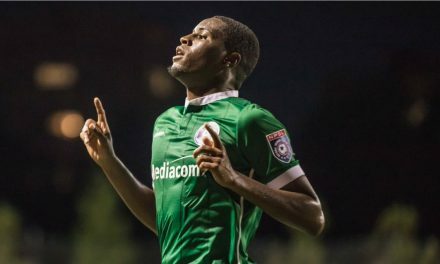 The Cosmos B captain said he certainly would entertain offers from the team, which will return to the playing field in the Founders Cup, the kickoff of the National Premier Soccer League pro division next year. The NPSL announced the new competition last week. At the present time, the Founders Cup will have 11 teams participating from August through November after the NPSL season runs from May through July. “But at the end of the day it’s going to take time,” Szetela said. “The league is new. The Cosmos want to do the right thing. They want to make sure they grow the right way. It’s exciting either way, if I play with them or not. But I am looking forward to seeing the league grow. For the time being the Clifton, N.J. is playing not for one, but two teams these days — for Cedar Stars Academy in the Cosmopolitan Soccer League and for Wellington Polonia in the Garden State Soccer League. The passion is still there, although it certainly has made for some challenging weekends and turnarounds. “I want to continue. I want to keep playing,” Szetela said, noting that he has played for Polonia on Saturday at 9 p.m. and then turning around for an 11 a.m. game with Cedar Stars at 11 a.m. Sunday. When the game does start, Szetela usually has found himself on artificial turf, which isn’t the best thing for any players, especially veterans with knee operations. There is a good reason why Szetela has an affinity for the Cosmos. They saved his professional career when they signed him in 2013 to play in the North American Soccer League. Szetela had suffered a career-threatening knee injury several years prior and it appeared to be a longshot for anyone to come back from. Anyone, but Szetela. So, it should not be surprising that Szetela has savored the moments he has on the field. 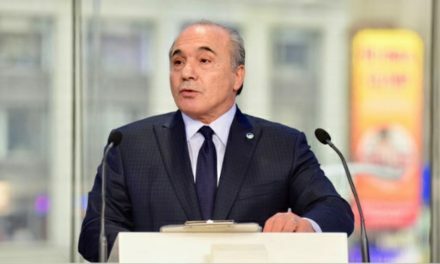 During his six-year tenure with the Cosmos organization, he has been a part of three Soccer Bowl champions — 2013, 2015 and 2016. It appears several former Cosmos are coming home not to roost, but perhaps to make a nest, so to speak with the NPSL pro team. Portland Timbers 2 defender Jimmy Mulligan signed with Cedar Stars and played in its 1-1 draw with the N.Y. Greek-Americans at the Met Oval Sunday night. Tampa Bay Rowdies midfielder Leo Fernandes and defender Hunter Gorskie are in negotiations with the CSL clubs as well. Szetela’s parents emigrated from Poland. “So, whatever comes first, whatever is the best for the family is what I’m going to do because I still have got a lot of gas in the tank and I’m ready to go,” he said. Szetela had hoped for title No. 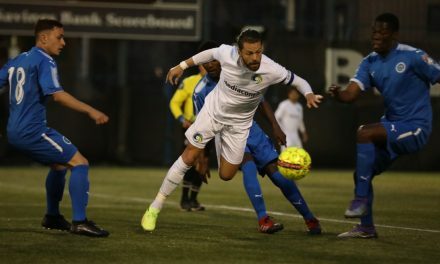 4, but Cosmos B fell short in the NPSL quarterfinals last summer, losing to FC Motown, which hosted and lost the championship game to Miami FC 2. He gave his experience with the club a big thumb’s up. “Honestly, it felt like it was the first team,” the veteran midfielder said. 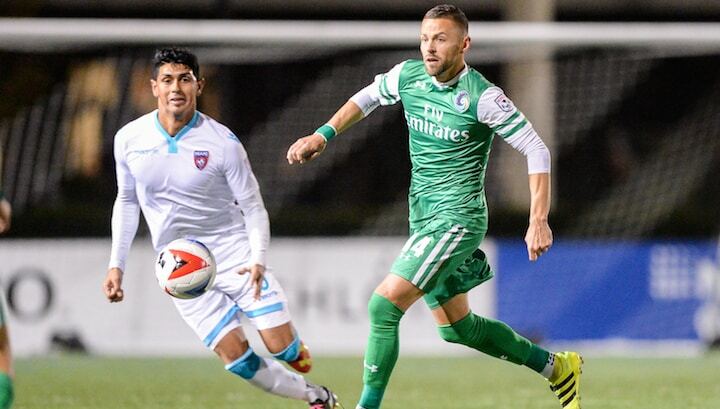 “We were all treated professionally like the first team was, except that we were Cosmos B. Everything was great. Unfortunately, we lost in the playoffs. Our goal was to win the whole league. But that’s the beauty of the game, you always have another opportunity in the future. So, we’re excited. And I’m excited for the Cosmos that they’re going to be playing again. Hopefully I can be part of them in the future.